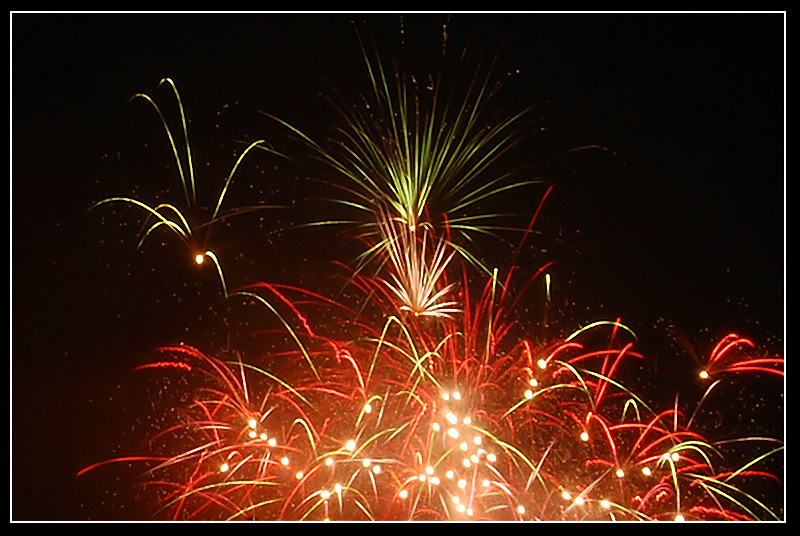 What’s the best way to take “great” firework photos? According to Chuck DeLaney, Dean of the New York Institute of Photography (NYI), the world’s largest photography school, it’s easy if you do a couple of simple things. “Most of all you need a steady camera, a long exposure, and medium speed ISO setting,” DeLaney explains. First, you’ll want to take a time-exposure. If you have an SLR camera, this should be no problem. 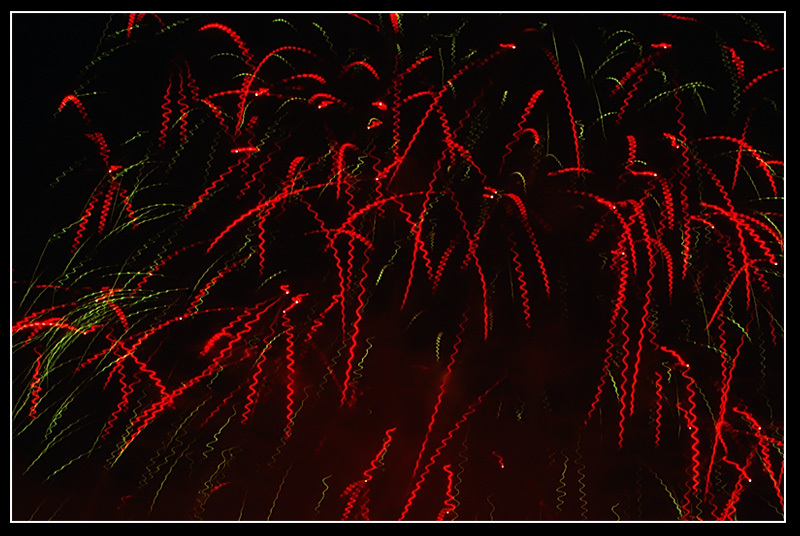 Many point-and-shoot cameras have a special Fireworks setting, but if the camera you are using doesn’t, try to “fool” the camera into keeping the shutter open. Here’s how: When you see a rocket shoot skyward, press the shutter-button. The darkness of the sky should cause your camera to keep the shutter open for a time-exposure, and you can end up with a splendid picture. What about using a single-use “cardboard” disposable camera? NYI says, forget it! These cameras usually have a fixed shutter speed, and you can’t “fool” them into doing the right thing no matter what you do. Second, and equally important, since you are taking a time-exposure, your camera should be on a solid, unmoving base throughout the exposure. A tripod is best. If you don’t have a tripod, try bracing your camera against some solid structure – for example, a wall, a post, or a railing. They’re not as good as a tripod, but they’re better than hand-holding your camera. And hand-holding is the road to disaster – no one likes blurry fireworks photos. 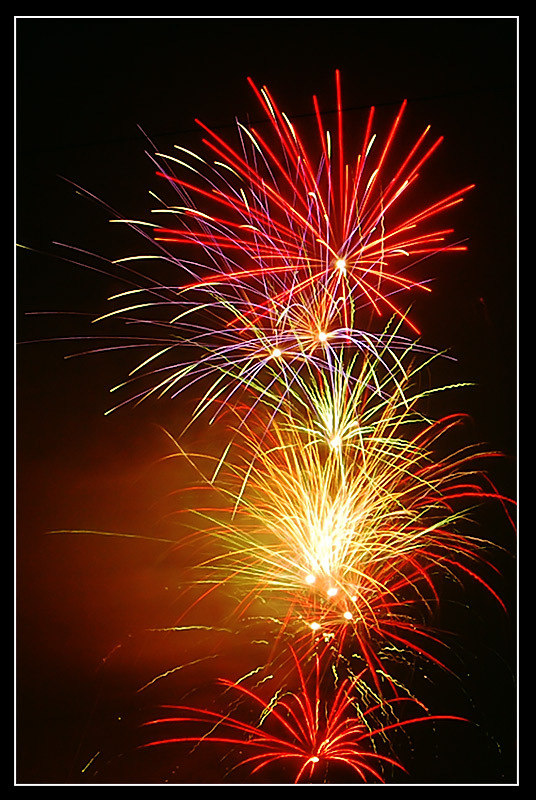 For lots more advice on how to take “great” fireworks pictures, and some great fireworks photos, visit http://www.nyip.com/ezine/holidays/firewksintro.html or read the other photo tips on the New York Institute of Photography (NYI) Web site at http://www.nyip.com.